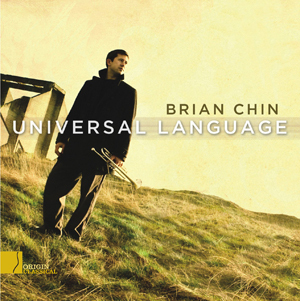 Trumpeter Brian Chin founded the Universal Language Project to "create a fresh sound for the 21st century and to establish a new approach to art music." "Eventide" is a fitting product of this mission. 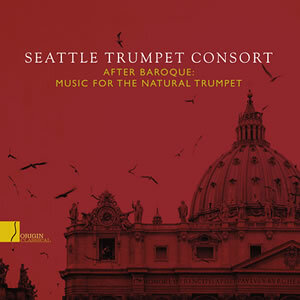 This sweeping recording features commissioned new works from composers Stephen Newby, Edward Castro, Chris Stover, Kerry Turner and Roupen Shakarian and performances by Chin, pianist Kevin Johnson and vocalists Morgan Smith (baritone) and Cherie Hughes (soprano). Moving across unexpectedly metered landscapes and interweaving multiple voices - instrumental and human - "Eventide" is an elegant expression that speaks to the overarching possibilities in the vicissitude of modern classical music.